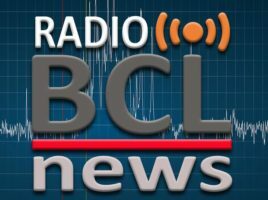 Home > Bclnews > Will ABC shortwave broadcasts really be restored? 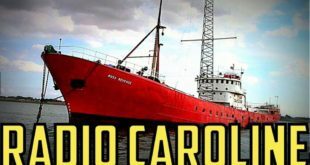 Will ABC shortwave broadcasts really be restored? PERTH, Australia — In response to the article Opposition Will Restore Shuttered ABC Shortwave Broadcasts, the CEO and board chairperson who made the decision to switch-off the last remaining domestic and international shortwave broadcasts are now no longer with the ABC. They claimed a lack of listeners and use of obsolete technology. They did not promote the shortwave service, consult the listeners or try using the modern technology of Digital Radio Mondiale on the Tennant Creek transmitter. They also stated that remote listeners could listen to the viewer accessed satellite television service, low powered FM and AM or mobile phone. This claim ignores the need to accurately point a VAST dish on a moving vehicle, and it’s virtually impossible therefore to reach all potential listeners, since both low-power FM and mobile phones have a typical coverage area diameter of 10 kilometers (approximately six miles). One could easily drive the whole day with no live radio/cell phone coverage. Domestic satellite phones do not have data capacity for streaming and phone calls cost USD 0.36 per connection and USD 0.71 for 30 seconds of voice. The sat phone must have a clear view of the sky and will not work in heavy rain. The ABC maintained that the money saved from shutting down the broadcasts would be used to install medium power DAB+ digital radio into Canberra, Hobart and Darwin, all of which have good analog radio coverage. It did not mention that up to 600,000 listeners might not be able to access live radio once they are mobile. The ABC’s transmitter contractor Broadcast Australia only knows the current status of all of the closed shortwave transmitters. The fate of the ABC’s international shortwave broadcasts rests with Department of Communications. Their issued paper and submissions can be found here. The Department has yet to publish the resulting recommendations to the Government. The Australian Labor Party’s media release makes no mention of Radio Australia. Much of inland Australia has no cell phone coverage the only option is shortwave radio. Australia has a couple of two-way radio manufacturers. 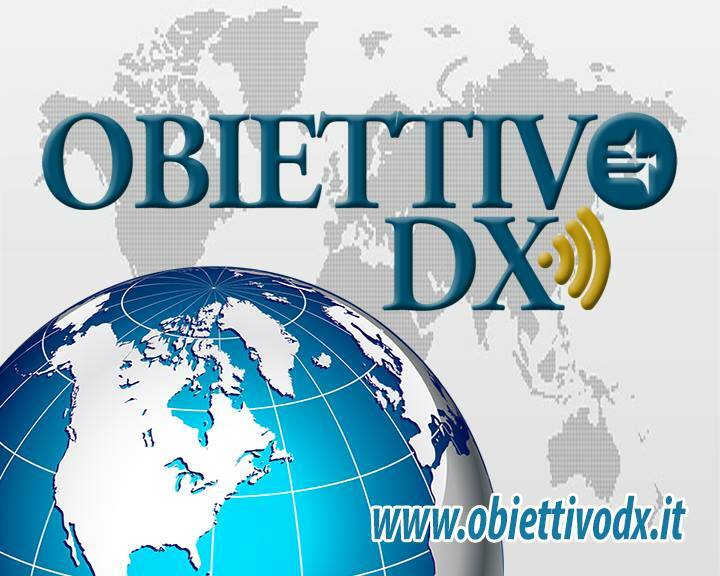 Their shortwave transceivers can be used like telephones and do not require expensive satellite time. Most four-wheel drive vehicles and fishing boats in remote Australia use these transceivers for communications including during emergencies, to phone for example the Royal Flying Doctor Service in the case of an emergency. The receiver section of these transceivers can also receive broadcast shortwave signals on AM. 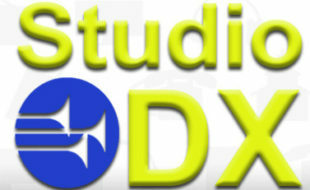 These software designed radios can be easily upgraded for Digital Radio Mondiale reception. At the time of the switch off, the CEO tried to play down ABC’s role as Australia’s emergency broadcaster, a fact they promote on their own radio broadcasts — Northern Australia is subject to cyclones, floods, tsunamis and bushfires. The ABC could have used their DRM transmitters to radiate the Emergency Warning System, which would automatically wake the radio switch to the audio channel containing a loud voice warning, and provide maps and detailed text instructions. Shortwave AM reception during the monsoon is noisy because of the lightning, whereas DRM can be heard in noise free stereo, provide there is sufficient signal strength from a transmitter outside of the monsoon zone. When a shortwave AM transmitter is switched to DRM the expensive electricity consumption drops by 67 percent. The ABC needs to recognize the 600,000 remote residents as potential audience and provide them with clear radio regardless of where they are by using modern DRM technology. They will also need to promote the broadcasts. Alan Hughes is a technical author and broadcasting industry consultant.